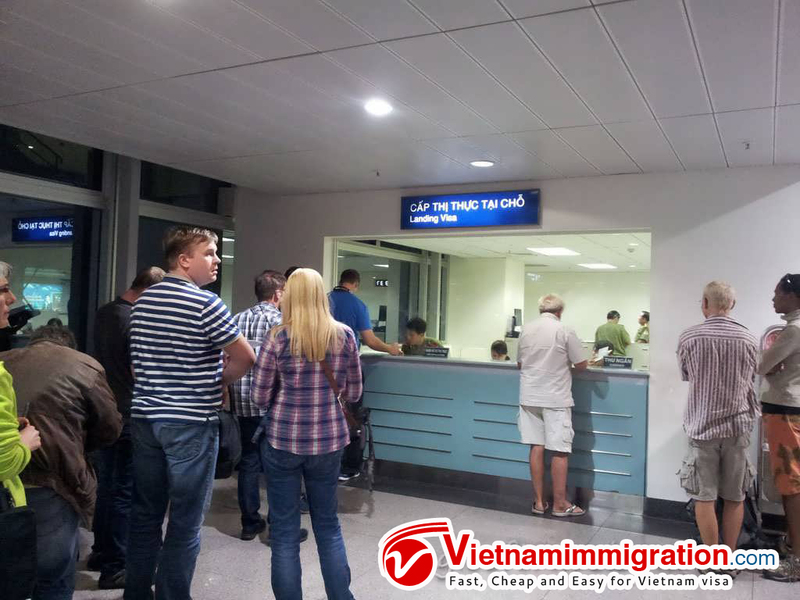 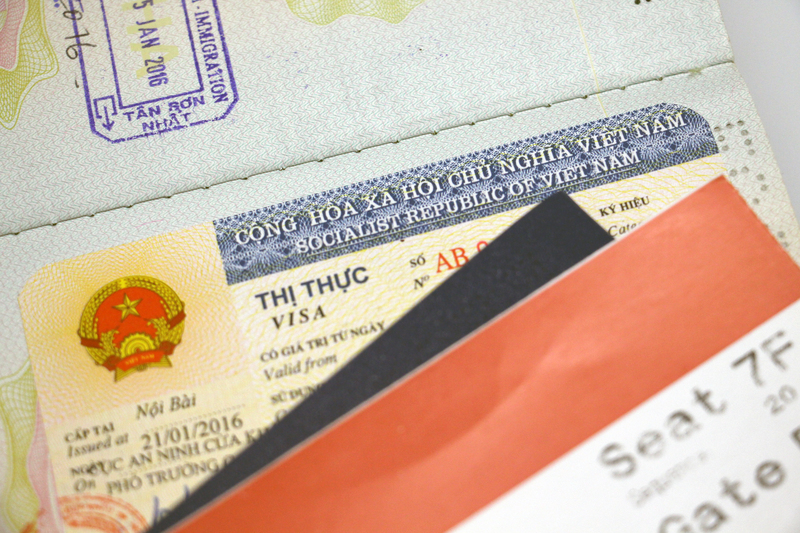 › VISA ON ARRIVAL & HOW TO APPLY FOR VISA ON ARRIVAL TO VIETNAM? 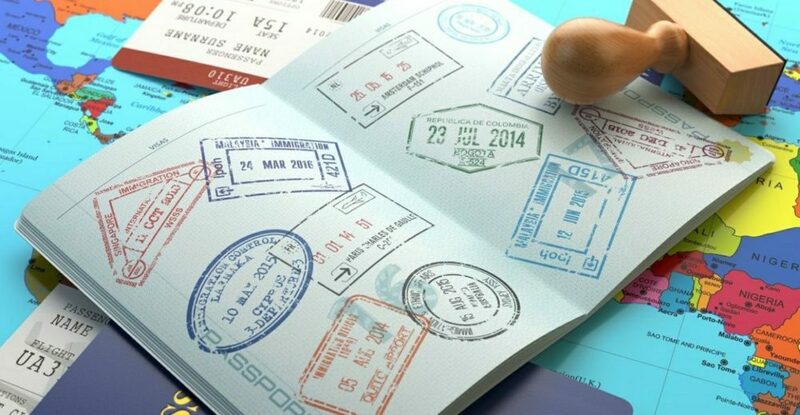 1/ Generally, the applicants do not need any documents for applying Visa On Arrival if apply online with a travel agency. 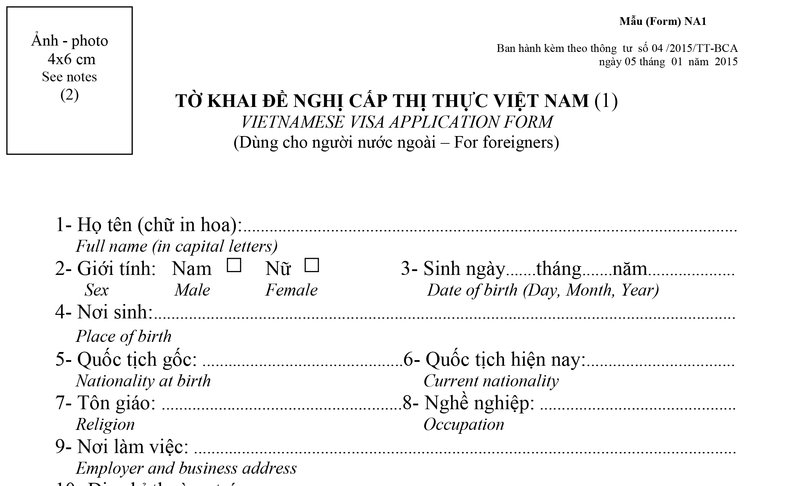 They just apply online with the basic personal information, such as full name, gender, date of birth, nationality, etc. 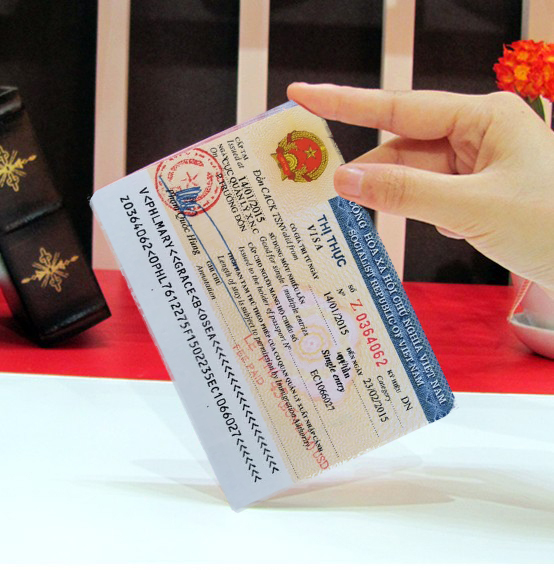 The applicants do not need to submit passport scans or photo like e-Visa. 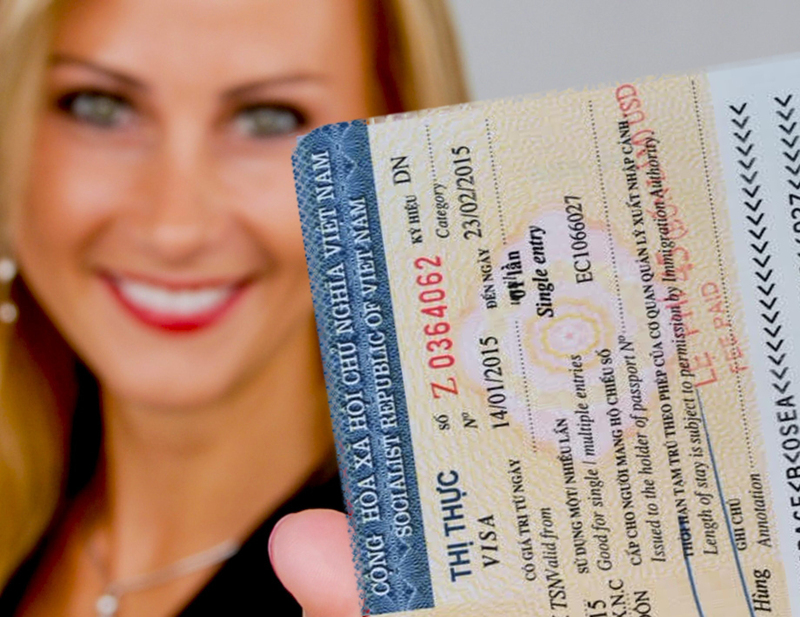 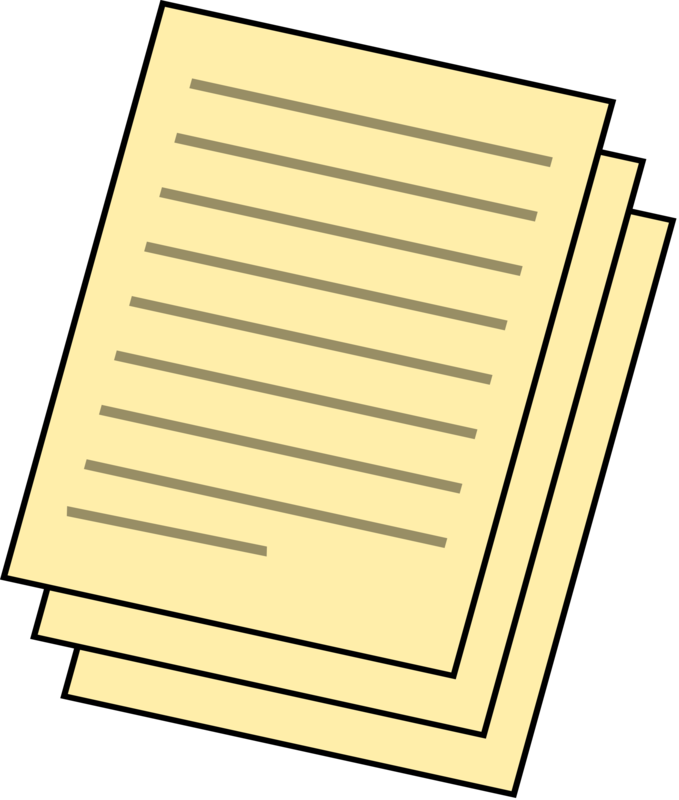 Therefore, there is normally no documents required when applying Visa On Arrival. 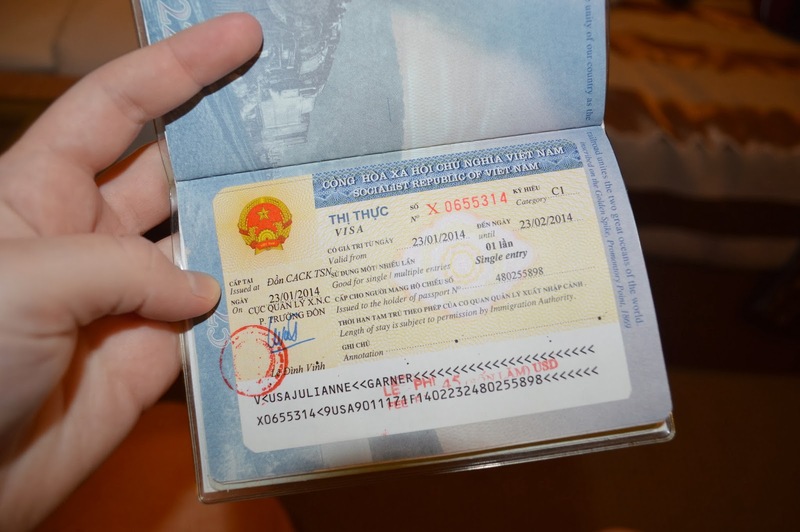 Their visa will be approved according to hotel booking and round-trip air ticket.